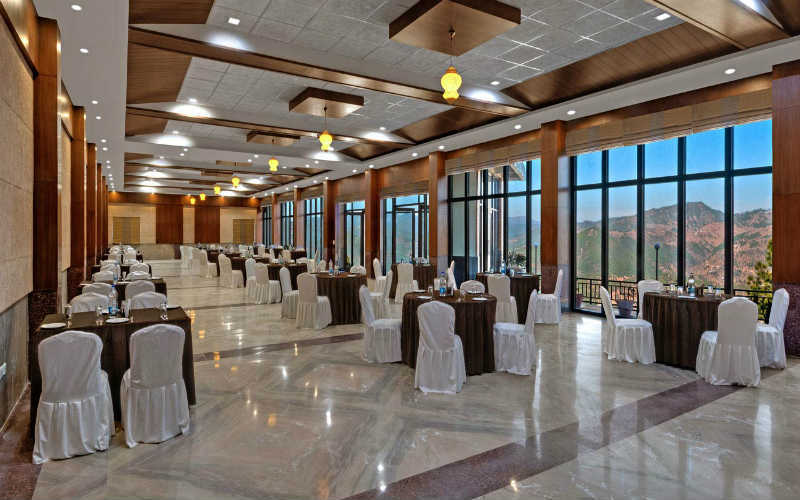 The amenities in the Resort Include Lush green lawns which can host a wedding for a gathering of 1000 pax. 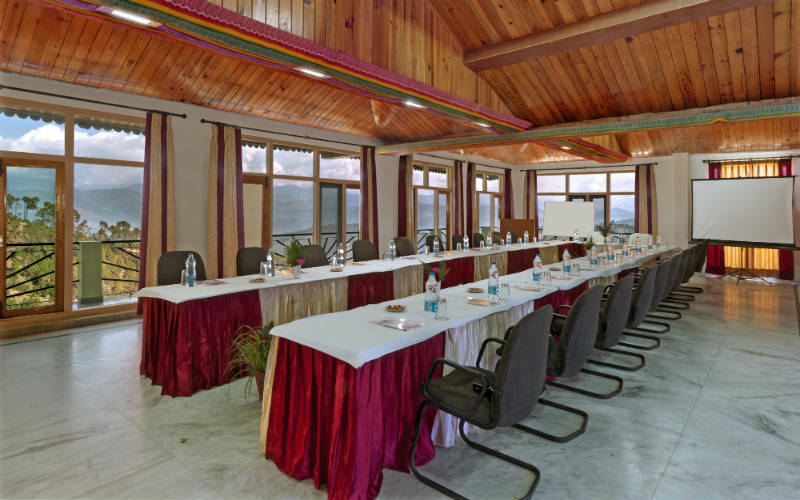 Two Indoor Banquets and Conference halls which have a capacity of 50 Pax; 350 Pax respectively. 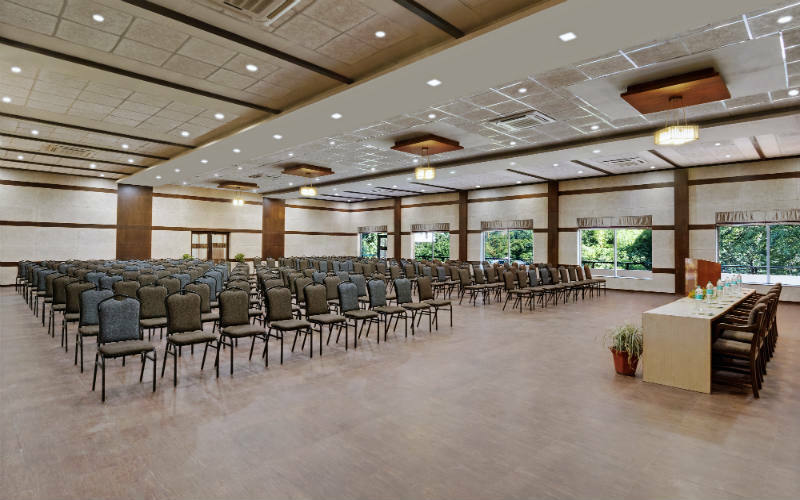 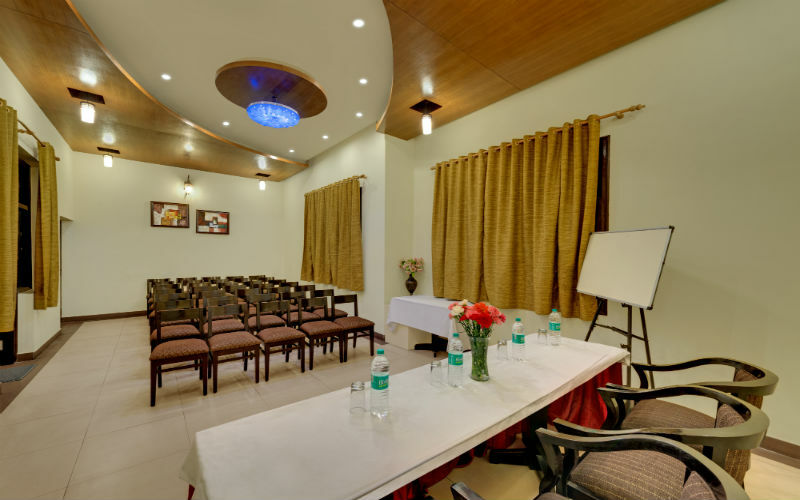 02 Air Conditioned Conference/ Banquet Halls with modern conferencing facilities.- Combining our Banquet Hall and Lawn Space, We can host wedding and other Corporate events for 500 Pax in our Resort.